Located at Quayside Park, New Westminster. Madsen, Chris. 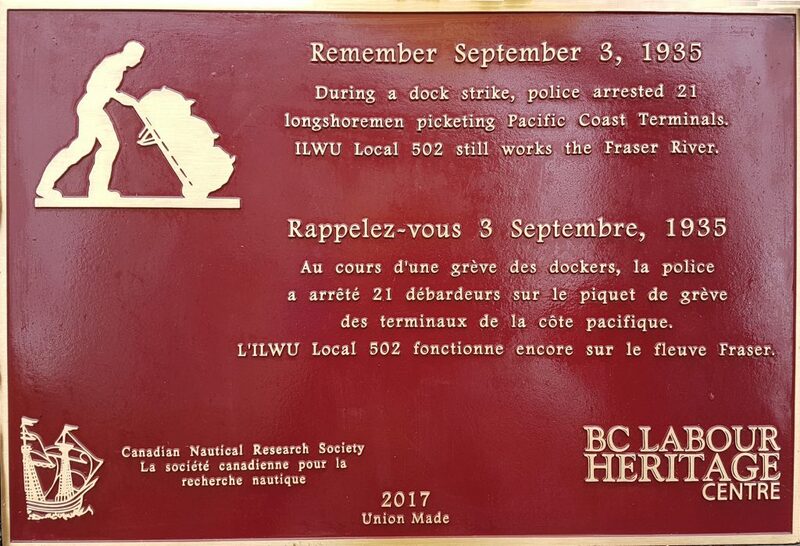 Longshoring on the Fraser: Stories and History of ILWU Local 502. 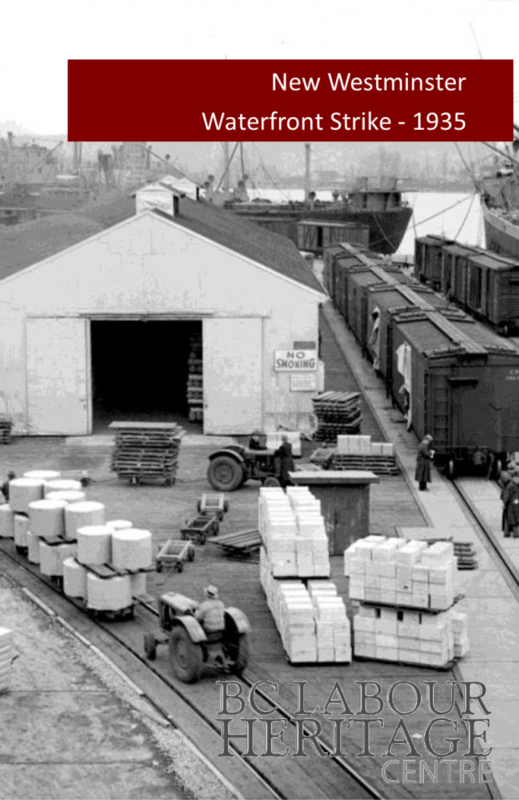 Vancouver: Granville Island Publishing, 2016.